We are in July, the heart of winter. You are probably wondering – why would I need flyscreens installed in winter? In South Africa, it is common to experience bugs and insects in summer. We have an answer to this question. Weather conditions can be unpredictable, and summer could be sooner than we anticipate. Therefore it is a good idea to have our flyscreens installed as soon as possible. Furthermore, July is Flyscreen month at House of Supreme, and we have a fantastic discount running this month. 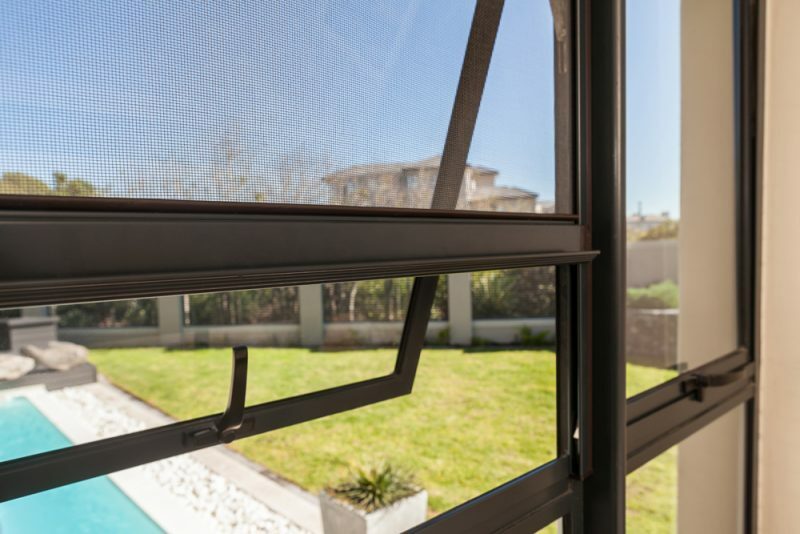 Now that we have answered the question of when is a good time for a flyscreen installation, let’s have a look at why it is necessary for a flyscreen installation. 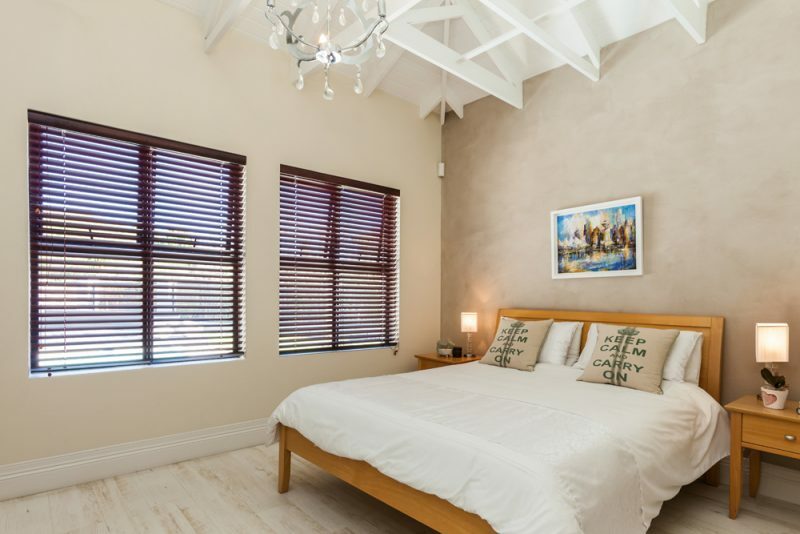 Calling all restaurants, hotels, guesthouses, bed-and-breakfasts, lodges, safari lodges, camps and catering companies, yes everyone preparing and managing food and needing to keep a hygienic workspace. We manufacture our own sleek and modern flyscreens and install them too, saving you money. To prevent flies from getting into your home or workspace and sticking to your walls by installing good quality flyscreens. Flies have a way of sticking to all the high spots of your home or workspace, making it a real effort to clean up. Flyscreens will dramatically reduce the number of flies that make it into your home or workspace. No more cleaning messy walls and no more unhygienic living and workspaces. When there are flies in your home or restaurant, they will immediately be attracted to the areas where you prepare and have your meals. Having flies around while trying to enjoy a good dinner can be frustrating – not to mention when you are trying to prepare a delicious meal. Having Flyscreens installed in restaurants, dining rooms and kitchens are a great way of preventing the nuisance of flies and other flying bugs. It will also keep things hygienic and prevent any flies in the soup. This applies to lodges, resorts and those who have outside lounge areas. Imagine trying to relax with a cold beverage, and a book and a fly or mosquito continuously buzz around you. This most certainly brings about the complete opposite of a relaxing atmosphere. The best solution to this will be installed fly screen panels around your veranda or patio area to keep the pesky flies and mozzies at bay. Bring on the relaxation and peaceful times. 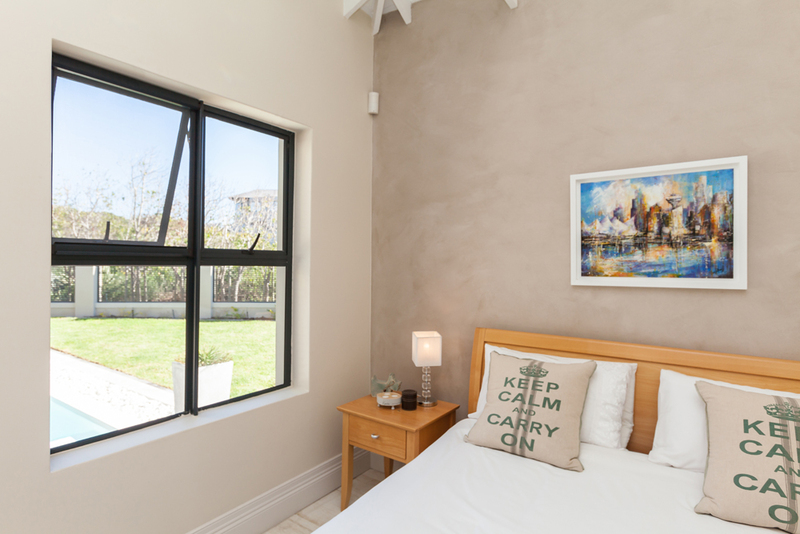 Take full advantage our July flyscreen promotional discount month and prevent the long waiting periods for installation in the fully booked summer months. This winter promotion is an optimal time to get your flyscreens installed. Our flyscreens are well designed to be modern and go along with any accompanying window treatments without looking bulky. They are sleek and undetectable keeping an unobstructed view outdoors. This entry was posted in Flyscreens and tagged flyscreen, flyscreen mesh, flyscreen supreme, Flyscreens, insect screens.